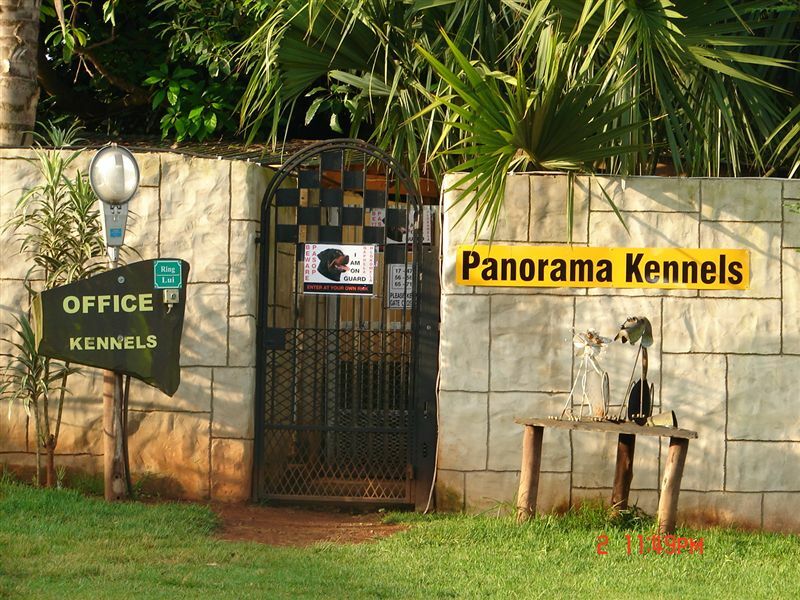 We are pet-friendly and run a kennel with kennelling facilities. 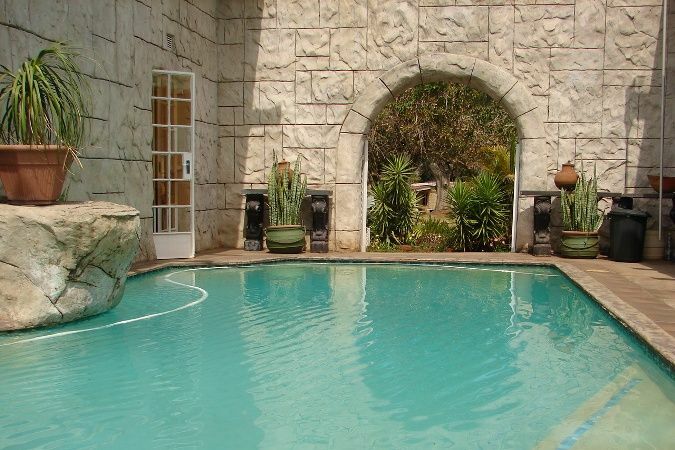 We are situated in the vicinity of Nelspruit and White River, surrounded by several famous tourist attractions, on the very beautiful and scenic Panorama Route on the R37 between Nelspruit and Sabie in the Mpumalanga Lowveld. 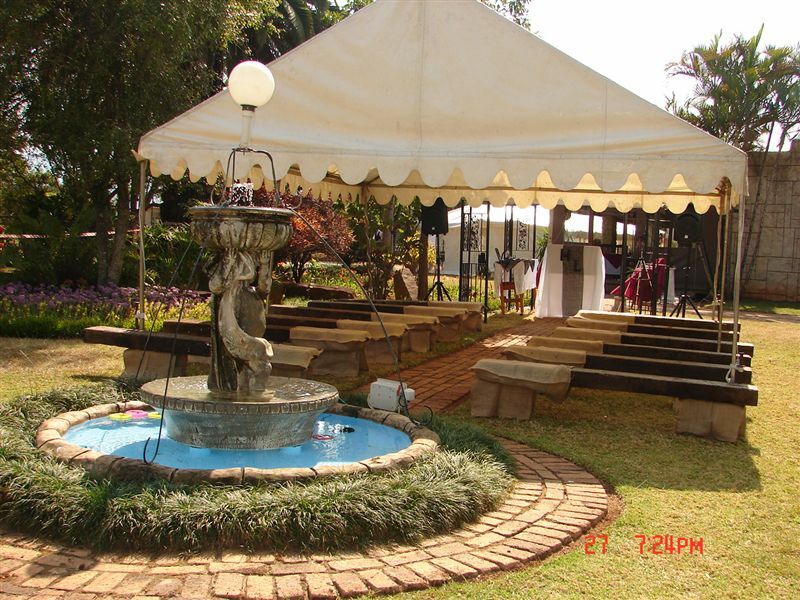 Panorama Guest Farm offers a self-catering cottages, en-suite rooms, group accommodation, conference/wedding/ year-end function facilities, we are pet-friendly and run a kennel with kennelling facilities. 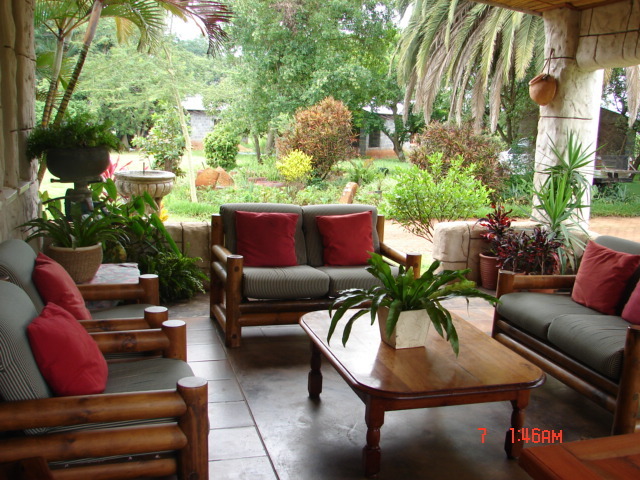 <br /><br />Our six self-catering garden cottages: Cottage 1 to 4 has two bedrooms with a double/queen-size bed in one room and twin beds in the other, one bathroom with shower. 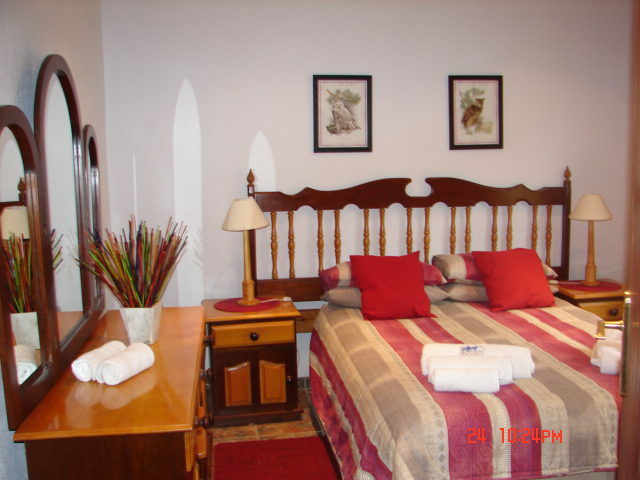 Cottage 5 has two bedrooms with three single beds in each, one bathroom with bath and a shower. Cottage 6 has two rooms and an enclosed section in the living area and has six single beds, and one bathroom with shower. 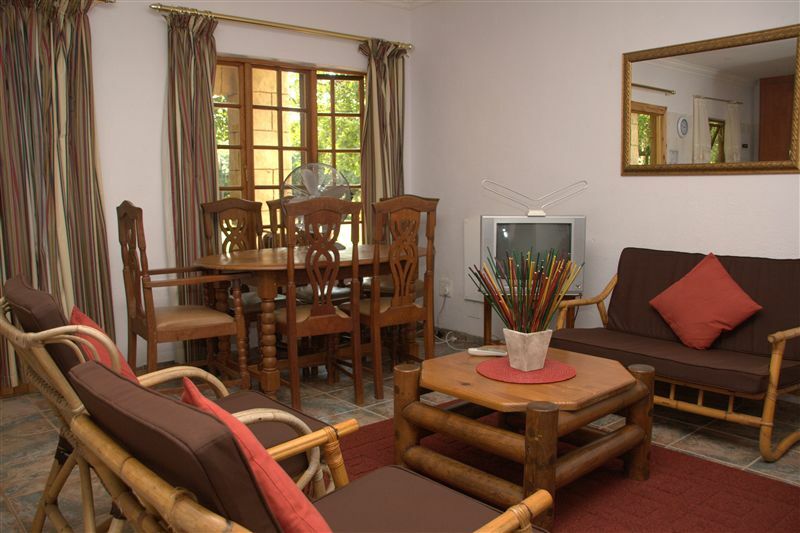 All cottages have an open-plan lounge/ dining room, kitchen in each and are fully equipped. <br /><br />We also have six en-suite rooms available with one queen-size bed in each, bar fridge microwave and bathroom with shower. 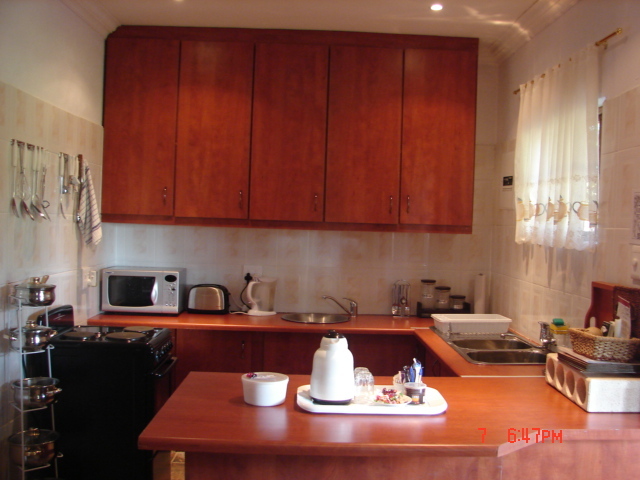 There will be a communal kitchen/braai area for the six en-suite rooms to use for purposes of catering and cooking, as of the New Year.<br /><br />All cottages and rooms are serviced once daily between 09:00 and 14:00, have DStv with a package of some of the most popular channels and an open parking available next to the cottages/rooms or under roof parking next to the main house. There is a welcome tray with Tea, Coffee, Rusks and Milk for arrival only. Thereafter it is self-catering. 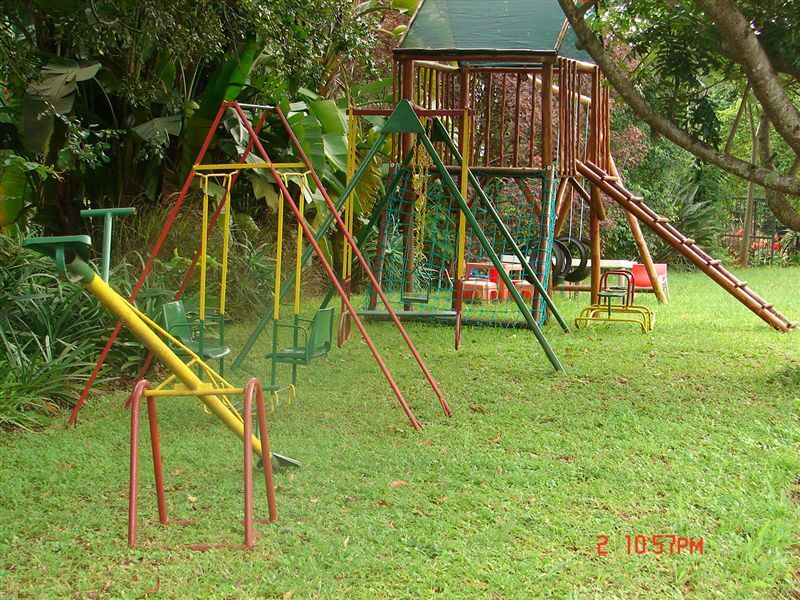 In total there is shared accommodation for up to 36 people. <br /><br />We are a Pet-friendly establishment with full kennelling facilities. 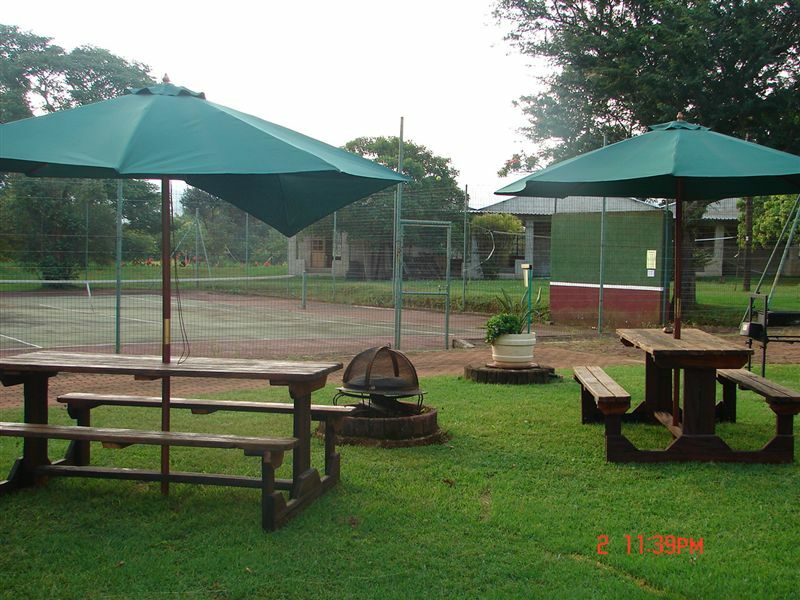 Please remember this is a guest farm; we have 3 km of dirt road fair condition most of the year and we do have some lovable resident doggies that we ask our guests not to feed bones to.<br /><br />Meals: We are a self-catering facility and do not offer any meals.